Xiaomi Mi A2 Incoming: A Threat to the Upcoming Nokia 6.1 Plus? The Nokia X6 was able to garner extreme success with its recent launch in China. 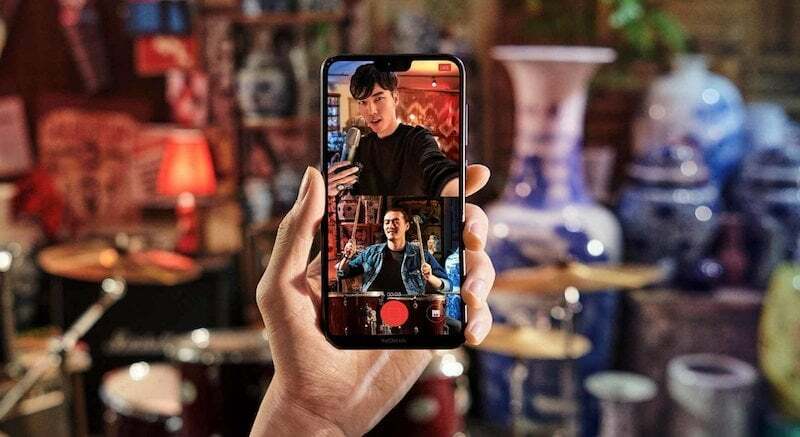 The phone received massive attention from the buyers as JD.com informed that out of every ten phones sold on July 10, five phones were Nokia X6 handsets. Also, the phone was averaging sales of 10 devices per minute, which is an imposing figure in the tech world. Now, the Nokia X6 is soon going to touch Indian shores as the Nokia 6.1 Plus, along with the global launch of the device said to be on July 19. The Nokia 6.1 Plus will face a massive threat from the Xiaomi Mi A2 as the Chinese vendor will be launching its second Android One device on July 24. Let’s take an in-depth look at how both these devices fare and which one wins the trophy – the Finnish Nokia 6.1 Plus or the Chinese Xiaomi Mi A2. The Nokia 6.1 Plus features a 5.8-inch IPS LCD screen which renders a 2280×1080 resolution and 19:9 aspect ratio with a notch. Owing to the notch design, the phone boasts of an 85% screen-to-body ratio. The glass finish on the phone gives it a premium look, and the fingerprint sensor takes the rear position this time. As for the processor, the Nokia 6.1 Plus packs the prowess of Snapdragon 636 octa-core chipset paired with an Adreno 509 GPU. The handset boots Android 8.1 Oreo out of the box. For charging and connectivity, the phone has a USB Type-C which supports Quick Charge 3.0. The phone also does not ditch the 3.5mm headphone jack. The camera on the rear is a dual setup with 16MP + 5MP sensors, while the front camera is a 16MP shooter. The phone comes with 4G VoLTE, Wi-Fi 802.11ac, Bluetooth v5.0, GPS/ A-GPS and so on. Also, the battery on the device is a 3060mAh one, which might be sufficient for a day of moderate use. Like last year, Xiaomi will be revamping the Mi 6X as Mi A2 for international markets with stock Android on board. The Mi A2 features an 18:9 aspect ratio display while the rumoured Mi A2 Lite comes with a Nokia 6.1 Plus comparable, 19:9 display along with the notch. The Mi A2’s screen measures 5.99-inch, and it has a resolution of 1080 x 2160 pixels. The device on the whole measures 158.7 x 75.4 x 7.3 mm in dimensions. Powering the Mi A2 is the Octa-core Qualcomm Snapdragon 660 paired with Adreno 512 GPU along with 6GB RAM and 128GB or 64GB of internal storage or 4GB of RAM with 32GB of storage. The dual rear setup camera comprises a 12MP and 20MP shooter with an aperture of f/1.8. The fingerprint sensor also goes on the back. This phone also features a USB Type-C connector for charging. The 4GB/32GB variant of the Mi A2 is expected to be priced around Rs 16,999, while the high-end variant with 6GB of RAM and 128GB of internal storage will be priced at Rs 19,999. 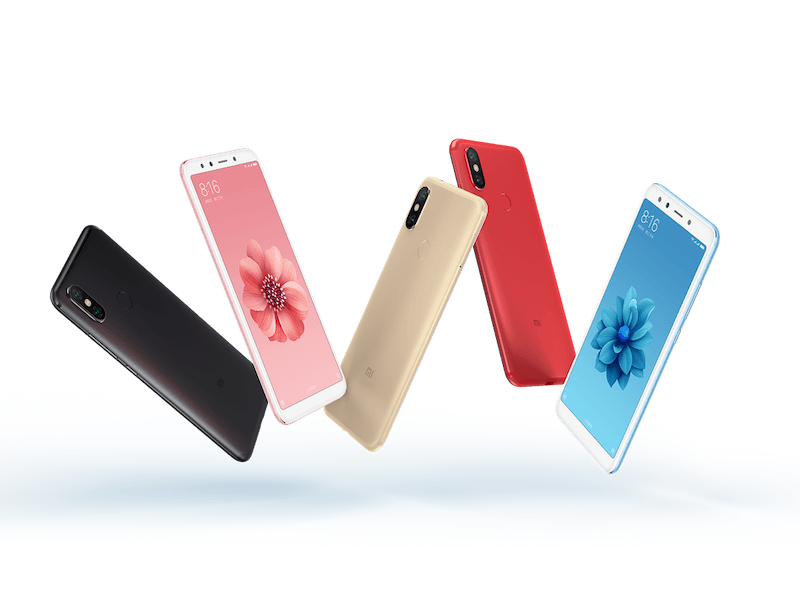 The stripped-down version of the A2, the Mi A2 Lite will likely retail with a price tag of Rs 9,999. On the other hand, the Nokia 6.1 Plus is expected to be placed between the Nokia 7 Plus and the Nokia 6.1. The Nokia 6.1 Plus’s base variant could be priced at Rs 20,999, while the premium variant could retail for Rs 23,999. Both the phones are expected to launch in India next month. Which one are you excited for the most? Mi A1 receives stable Oreo update, 10 months after Oreo release. That’s Android One in Xiaomi’s book. Flash the DOT OS/Resurrection Remix. Nokia X6 has been launching for some time, dont know if they will ever launch,.